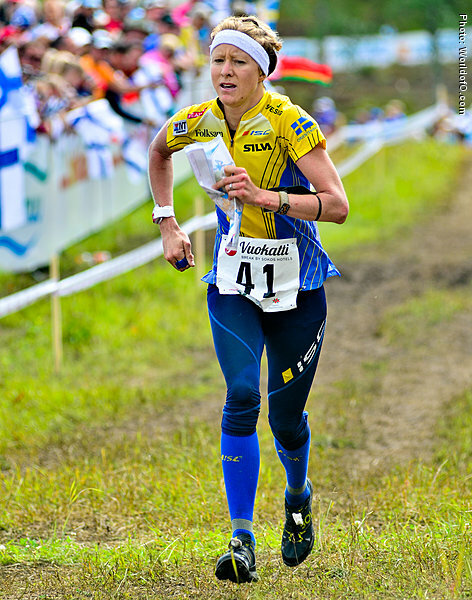 Strong runner, best results internationally on sprint and long distance. 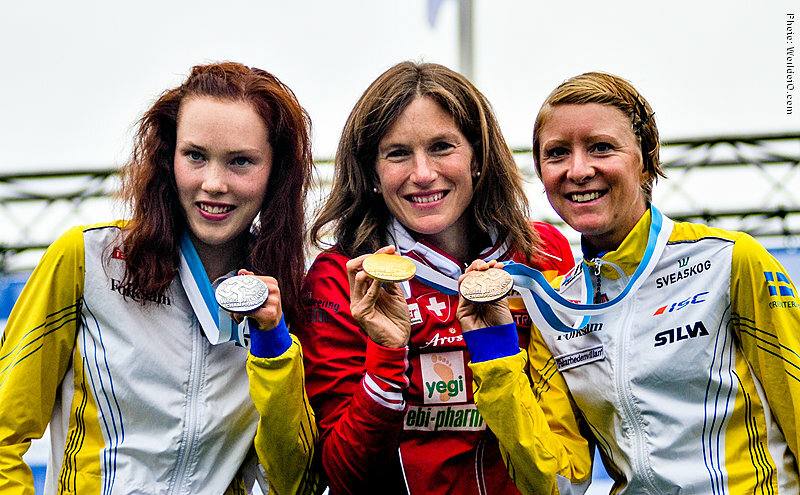 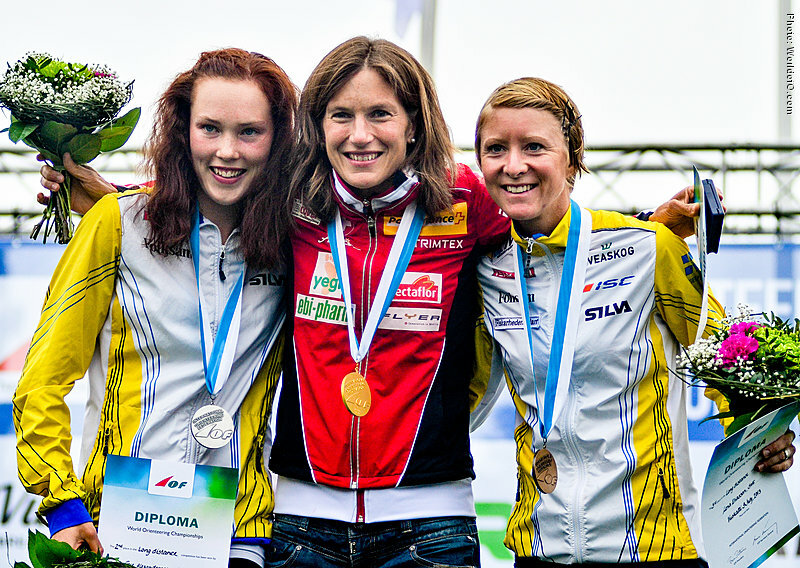 Has bronze medals at WOC from 2007 and 2011 in Sprint and 2013 in Long. 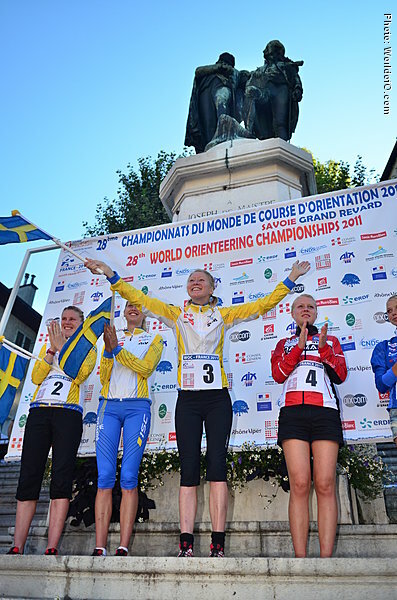 First World Cup victory came late - not until 2014 where she won the World Cup in middle distance in Spain - not even on her best discipline. 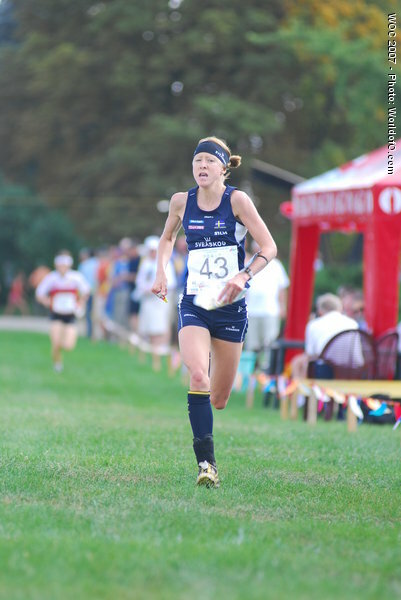 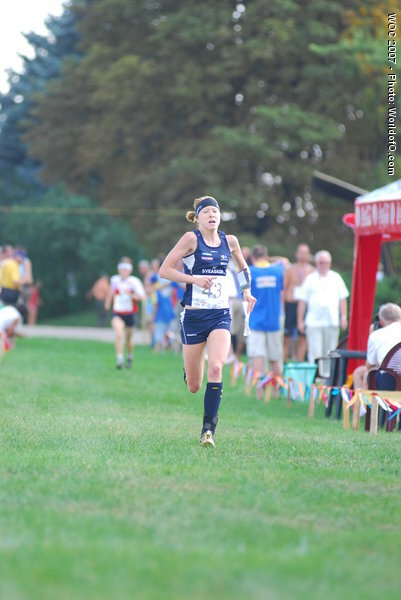 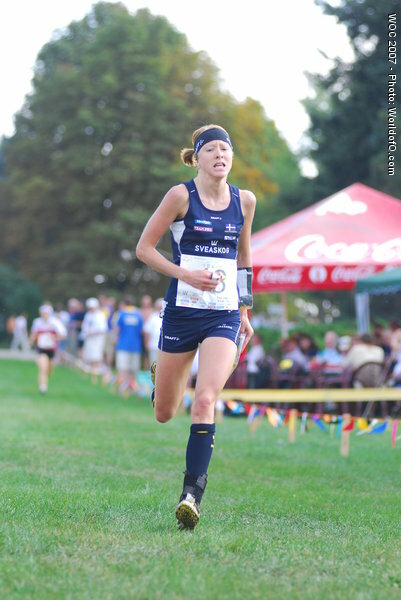 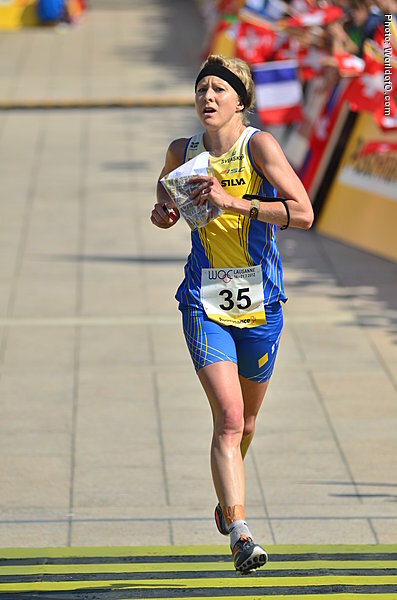 Early in 2014 she also ran her first marathon (2.41.38) and qualified to European Championships in marathon. 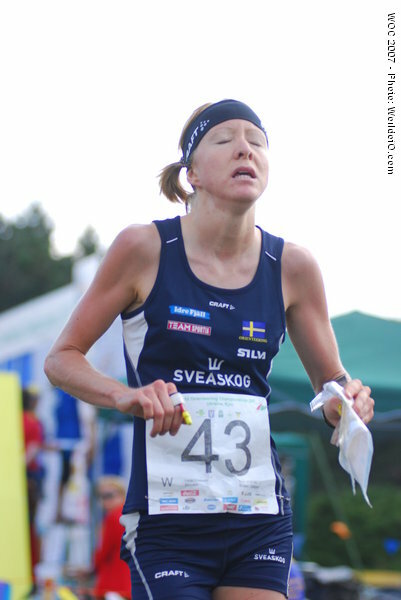 In World Champs in half marathon she made a PB with 1. 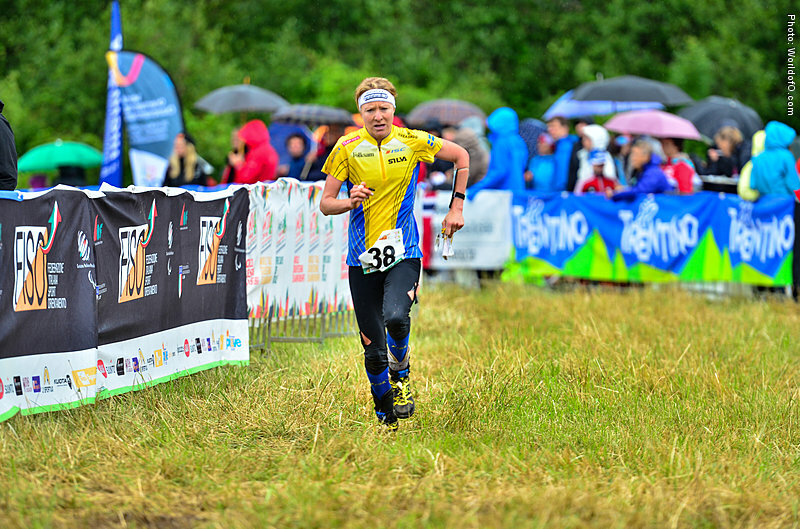 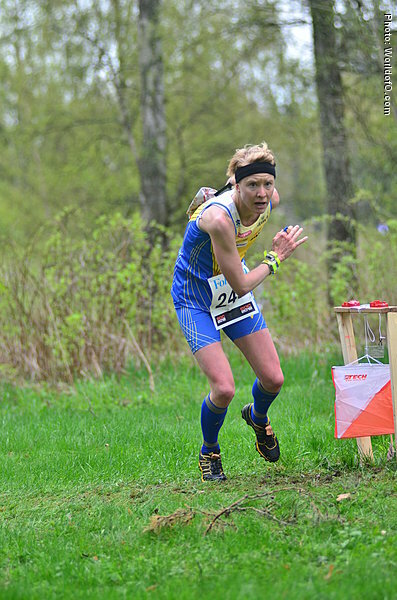 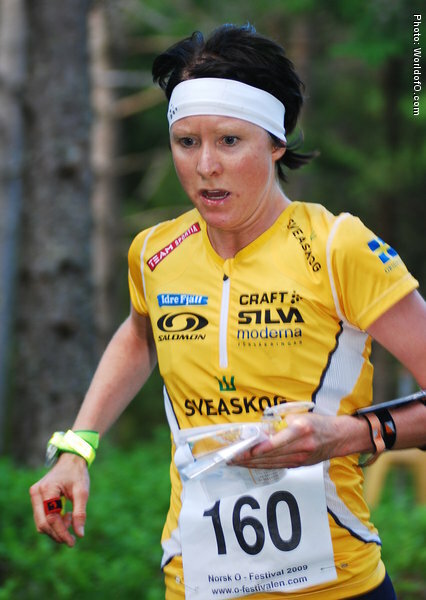 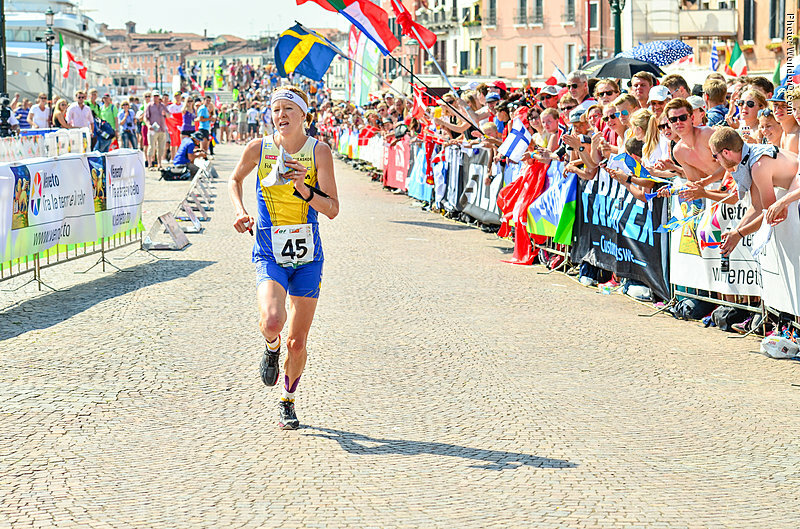 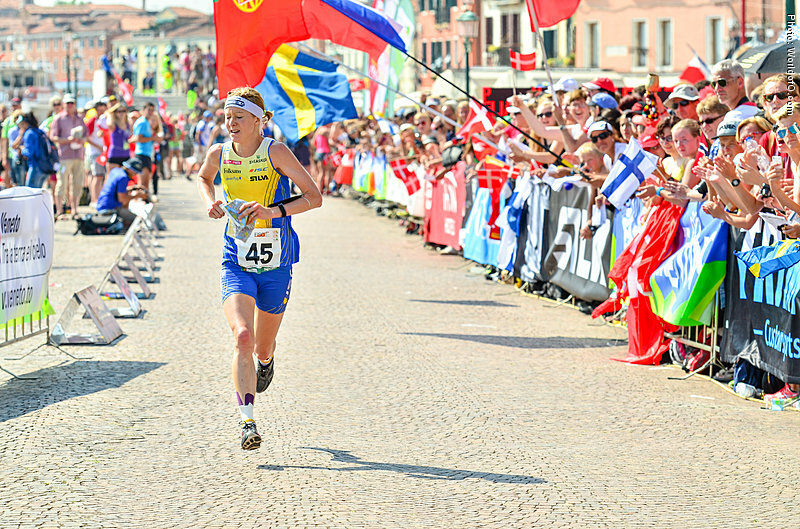 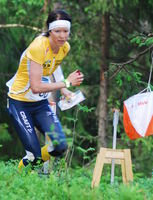 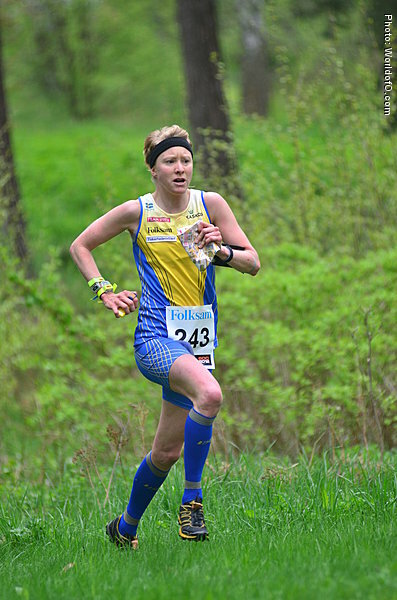 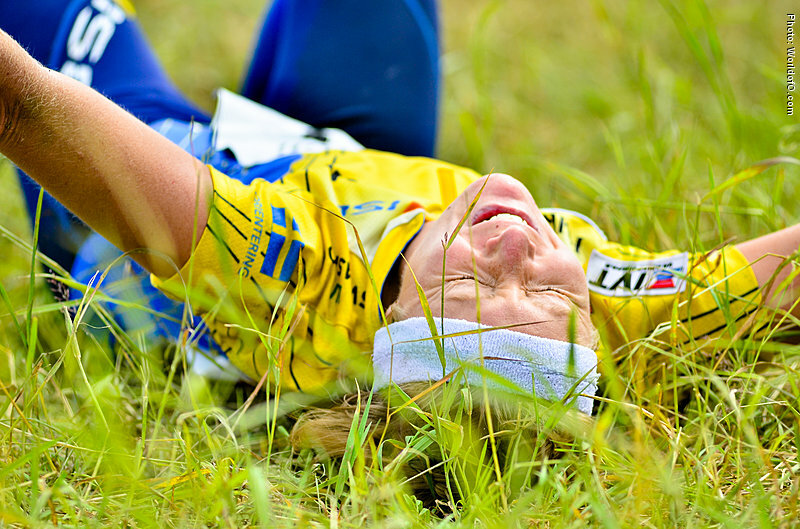 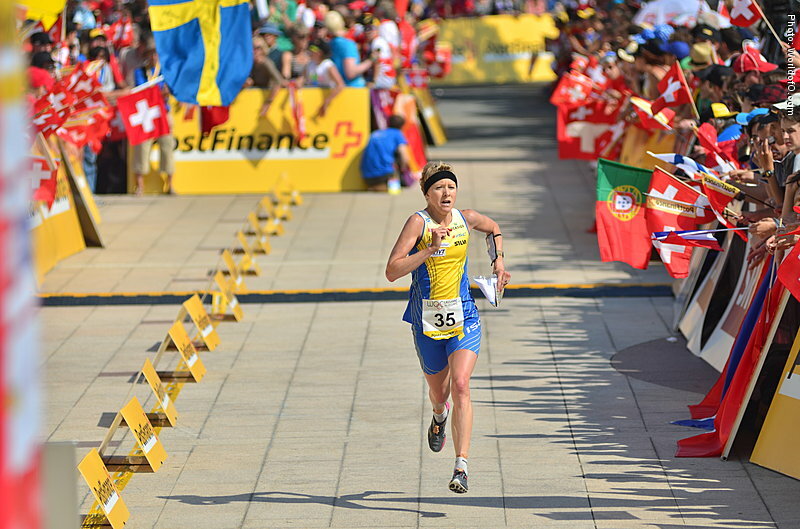 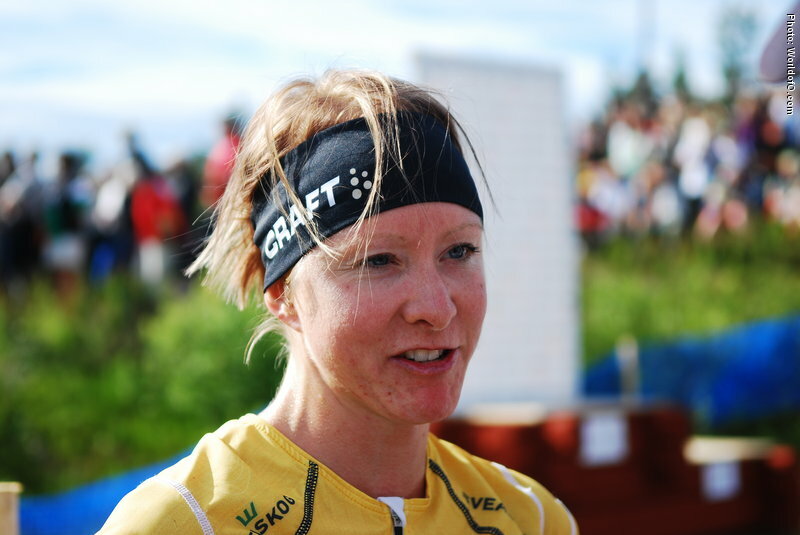 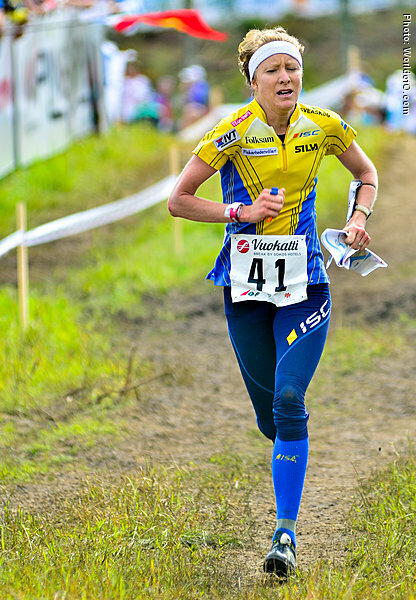 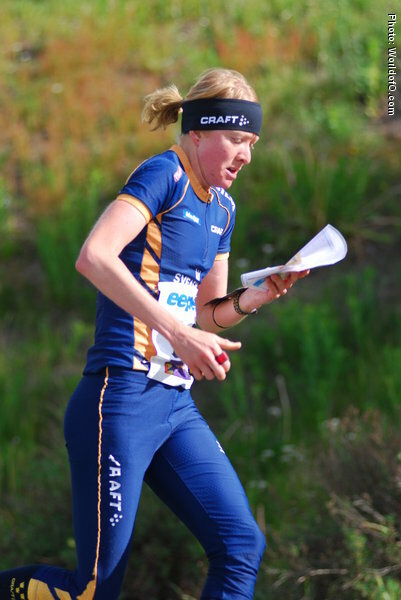 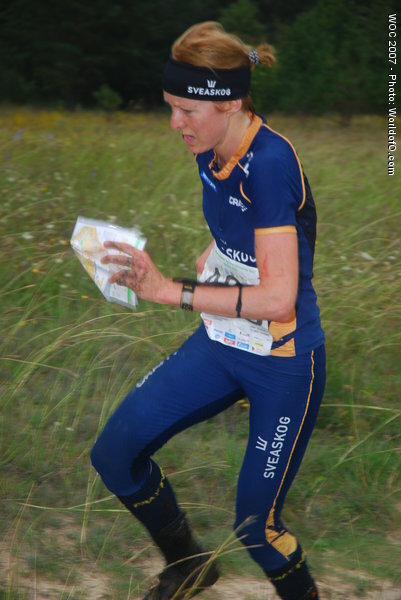 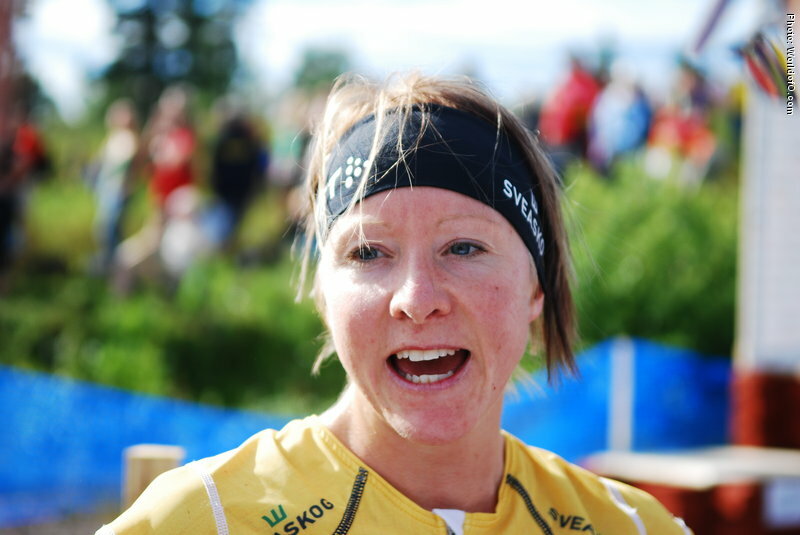 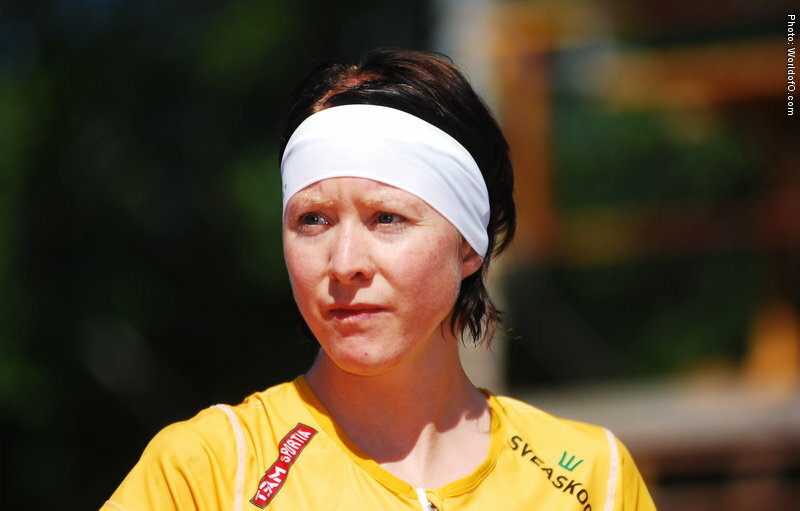 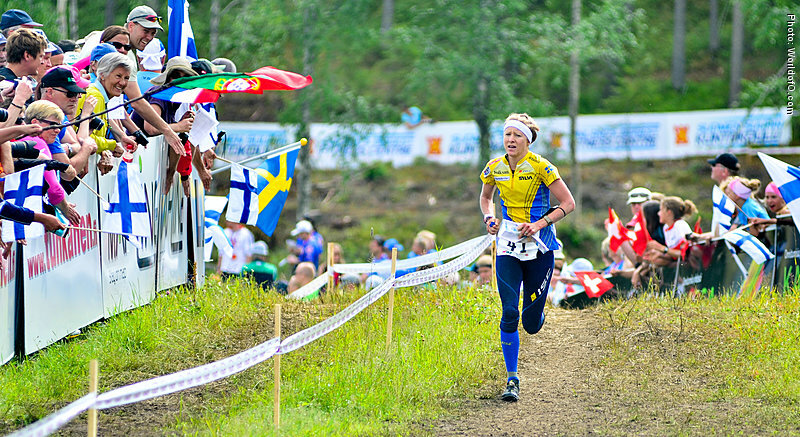 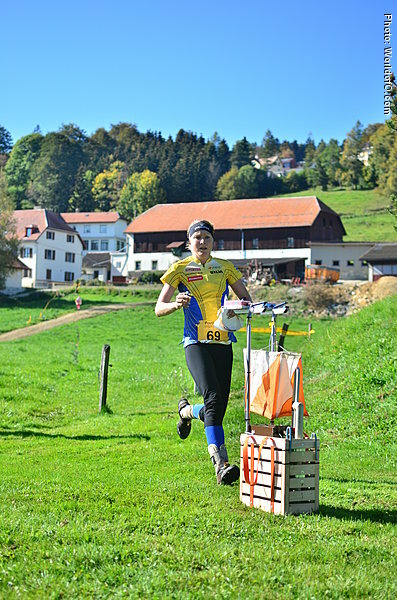 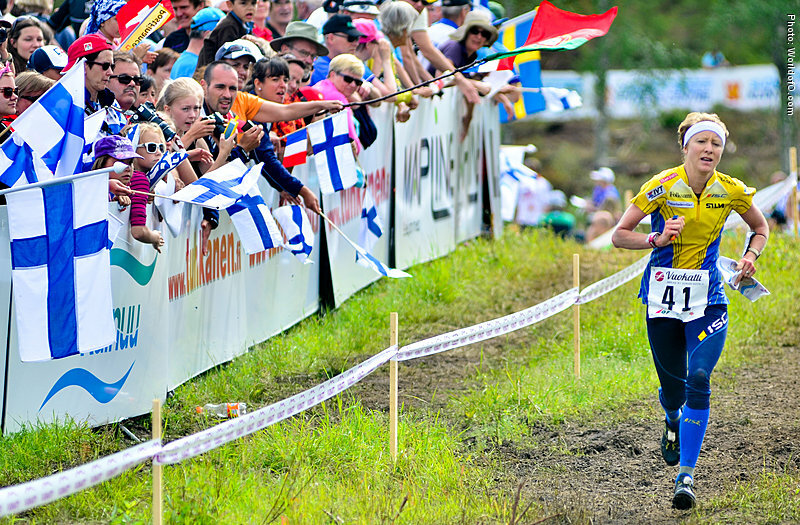 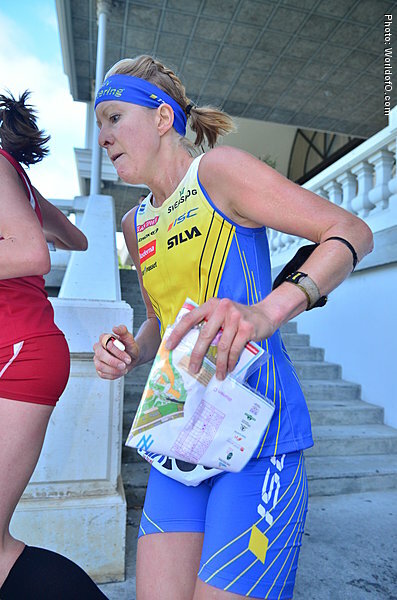 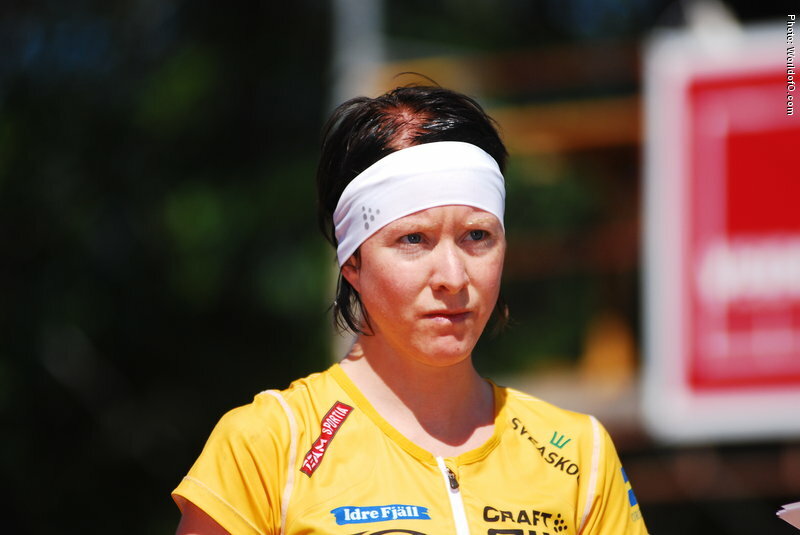 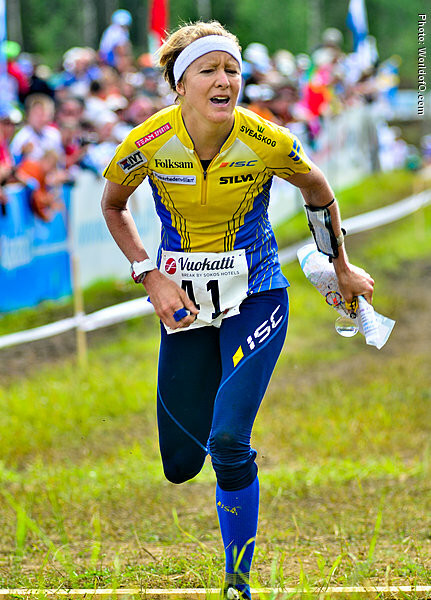 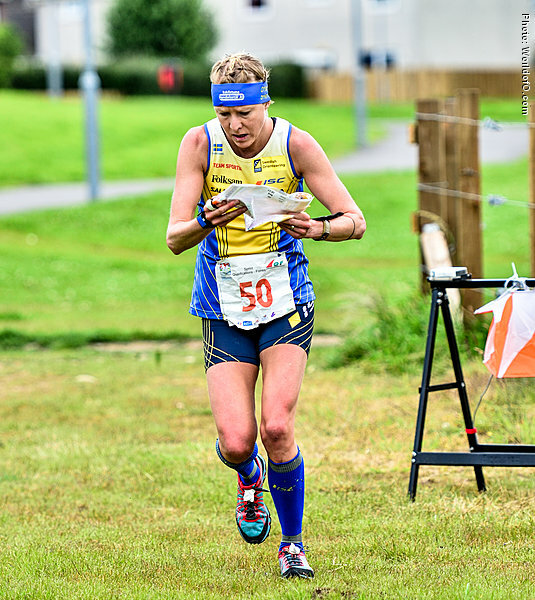 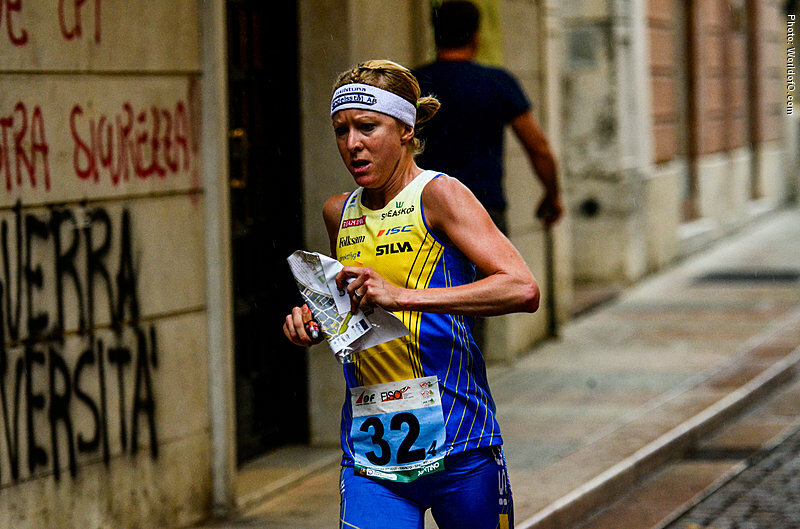 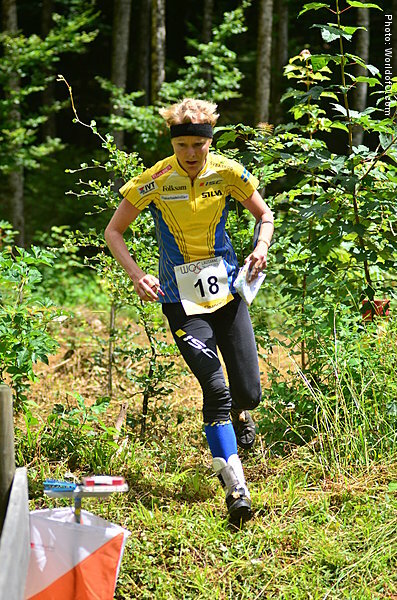 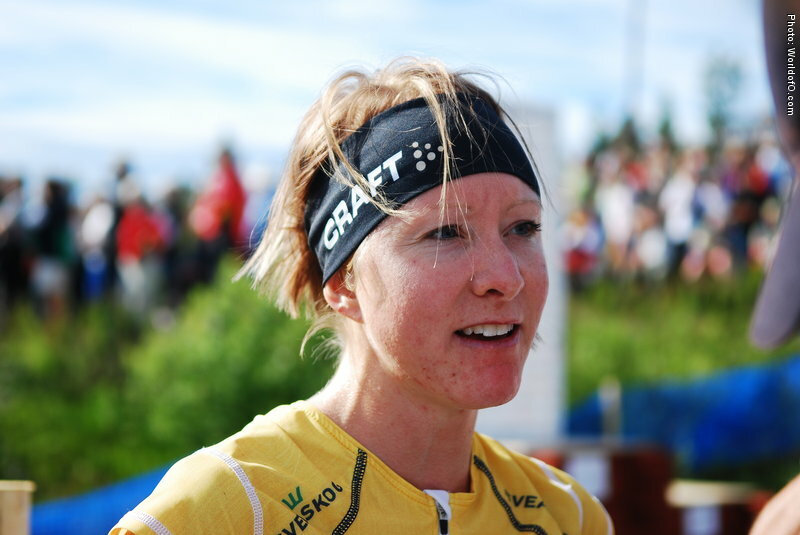 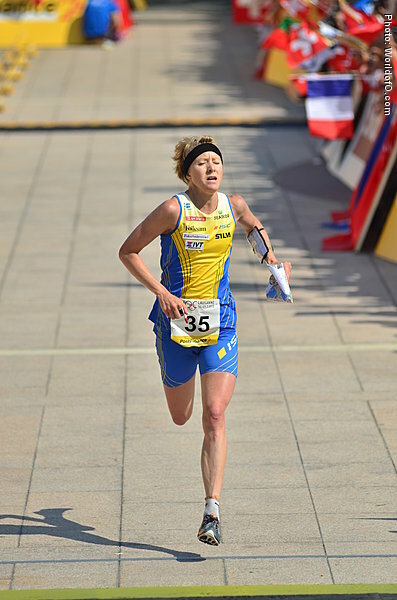 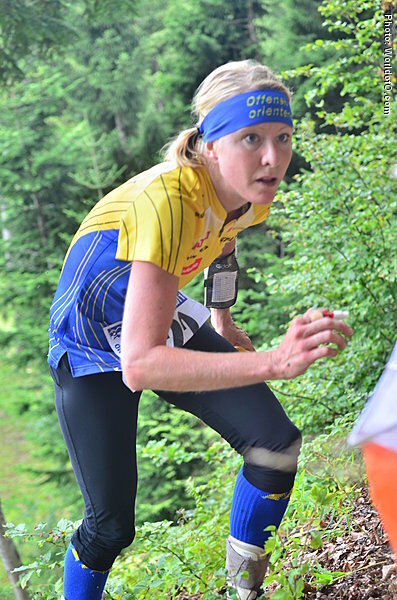 14.28, and in 2015 she combines running the World Champs orienteering and marathon. 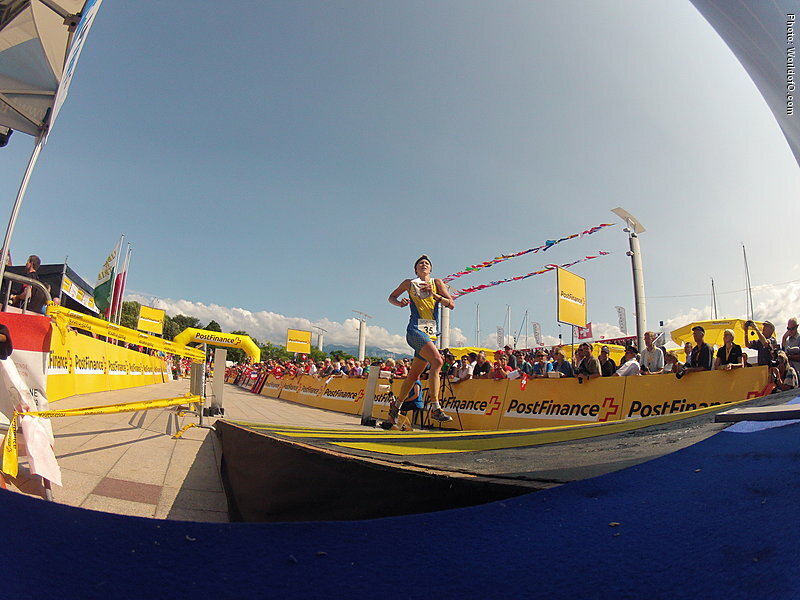 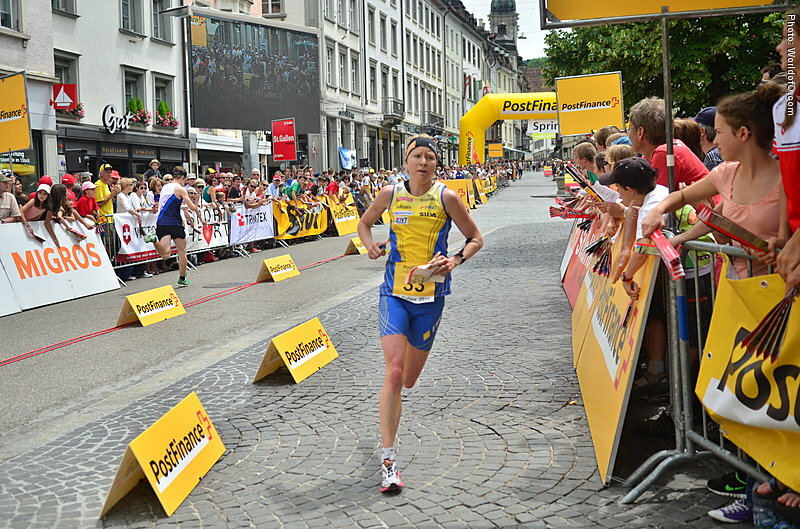 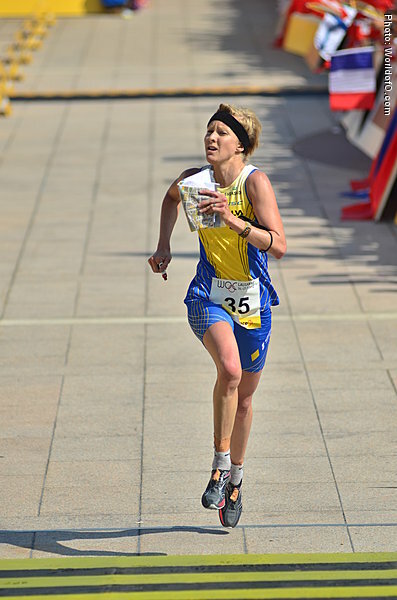 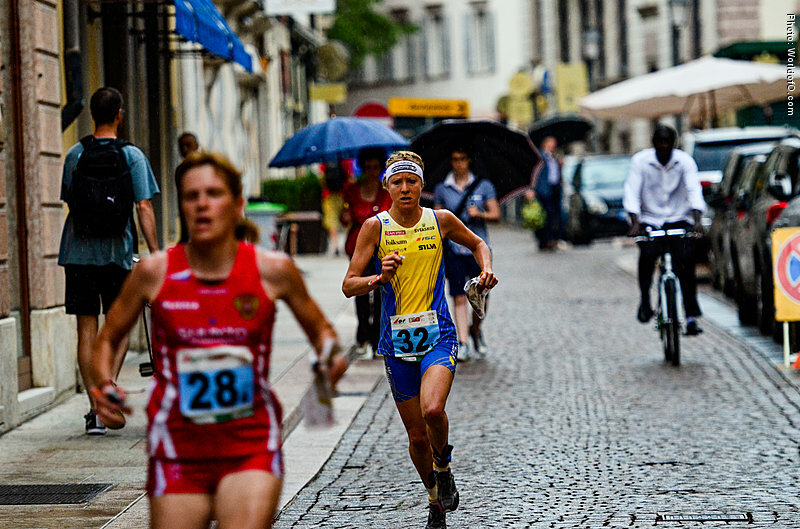 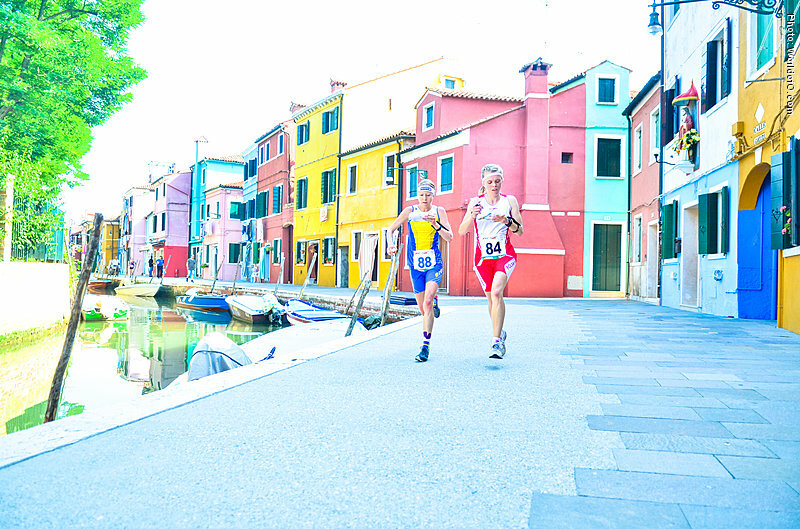 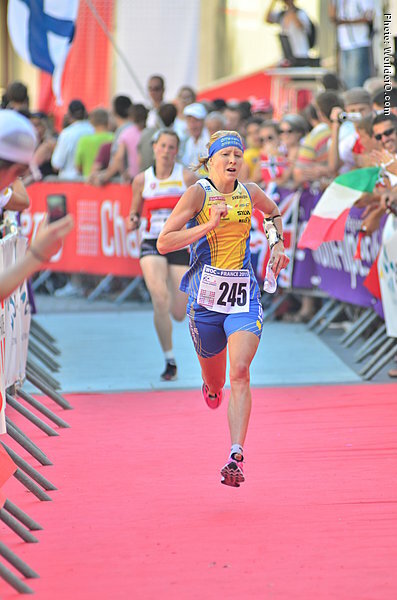 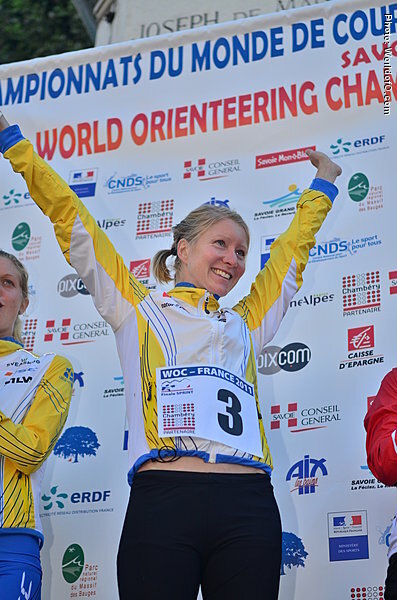 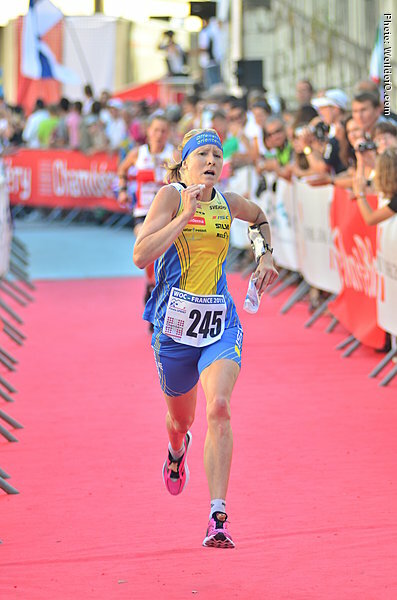 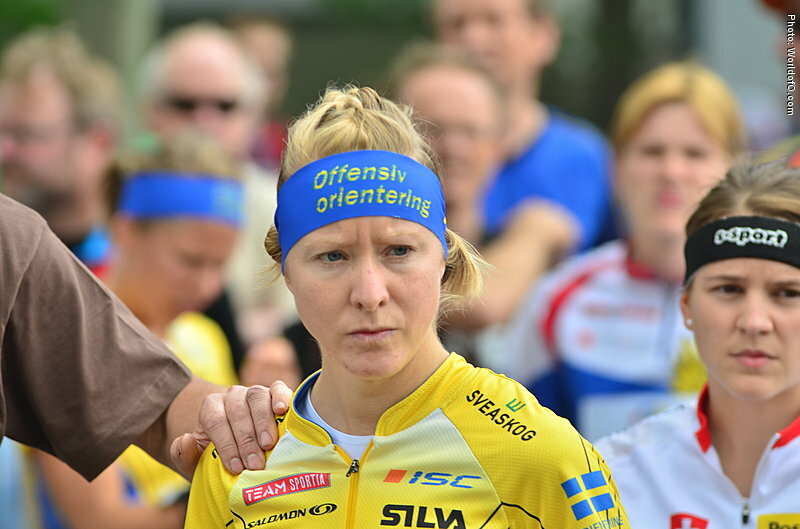 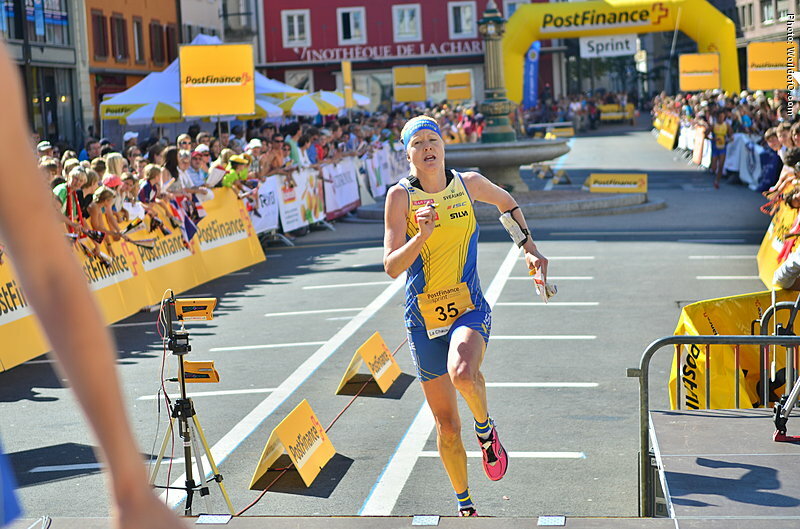 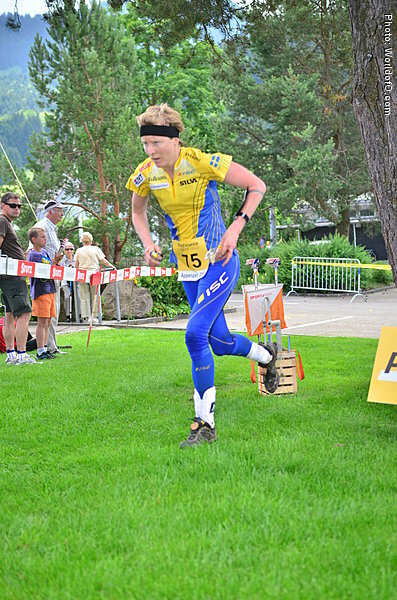 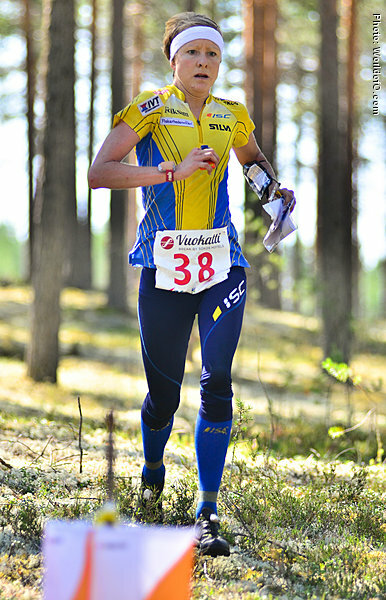 International breakthrough was bronze medal from the sprint of WOC 2007. 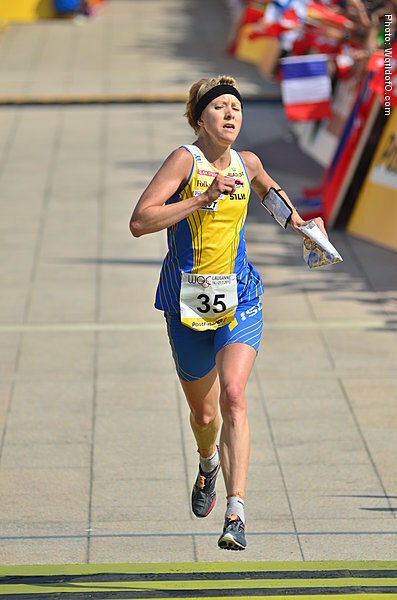 Started very well in 2008, winning almost everything, but then she suffered a "subarachniodal haemorrhage", injury to her brain. 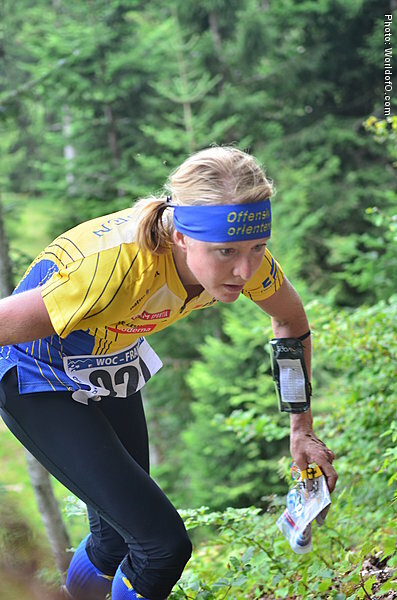 She could not compete in EOC and also missed WOC and she had a longer rehabilitation. 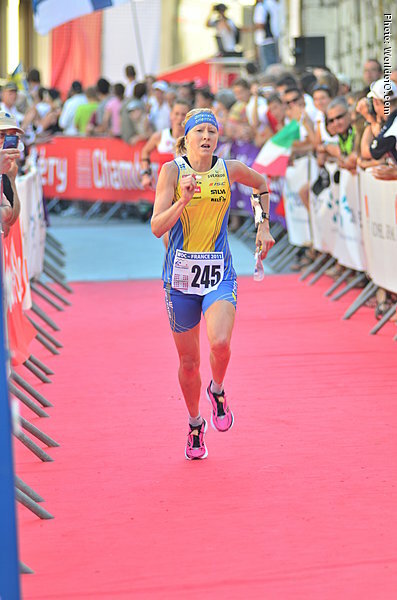 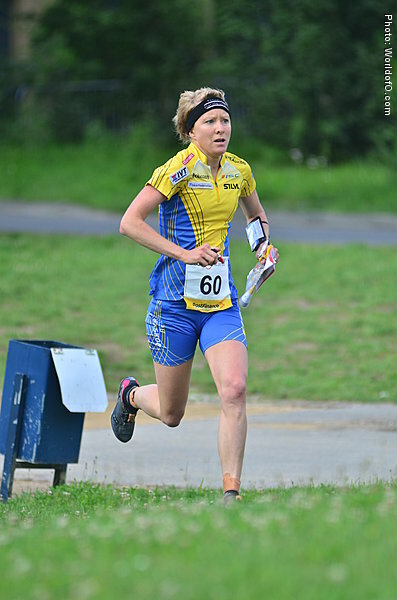 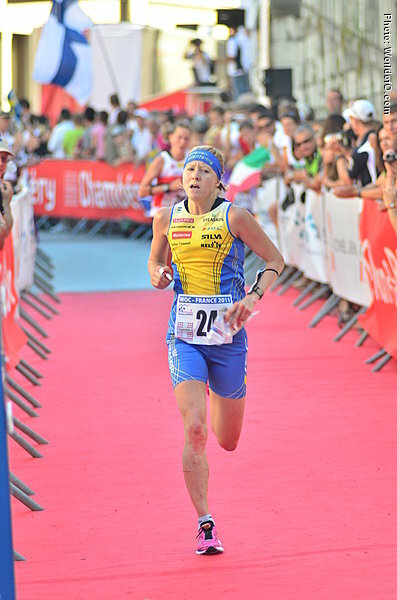 Back in the absolute top at the European Champs in Bulgaria in 2010, where she took the bronze medal at middle and was in the Swedish relay team which took the gold medal. 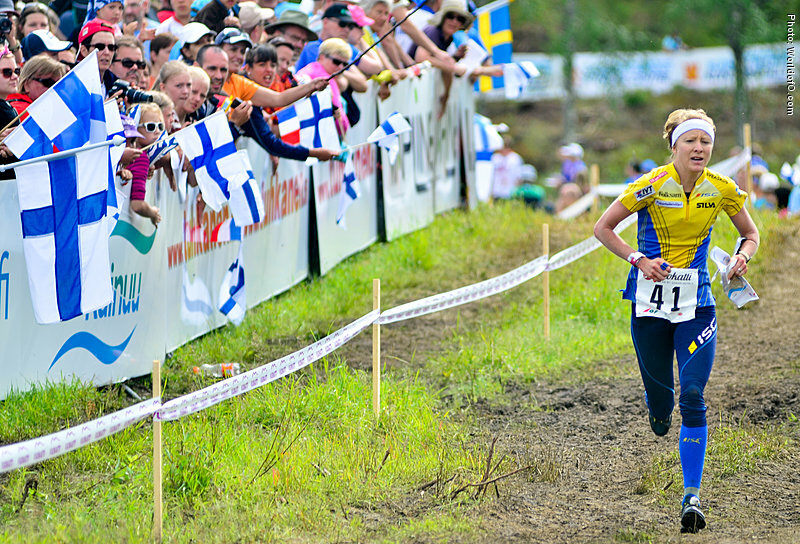 Best World cup overall is 3rd in 2011. 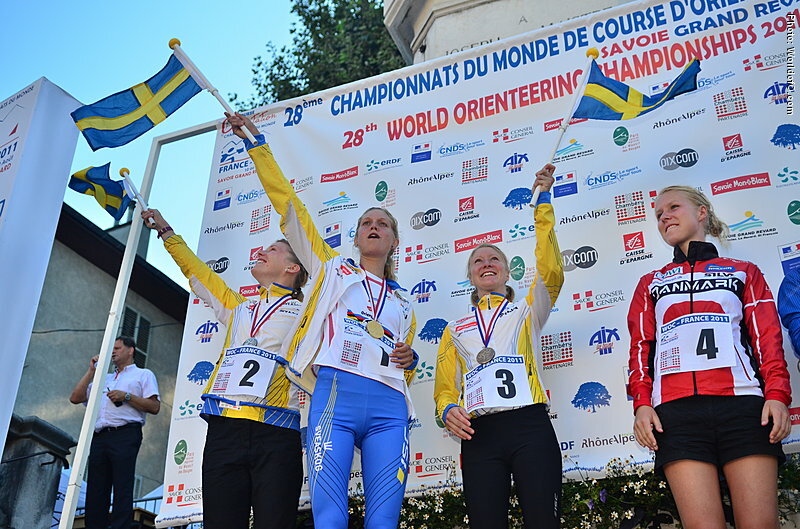 Silver medal from JWOC ski-o 2001. 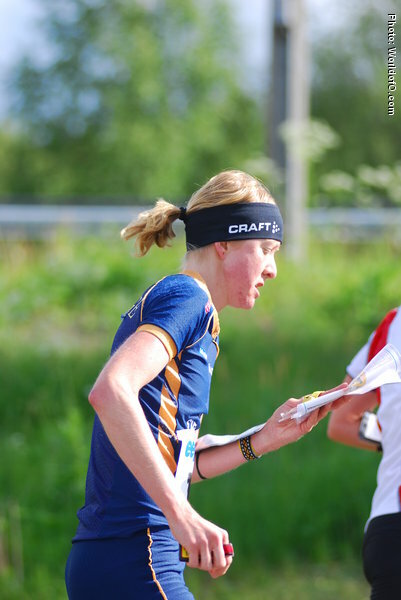 Bigger relayvictories with 10-mila 2008 + 2013 and Venla 2011. 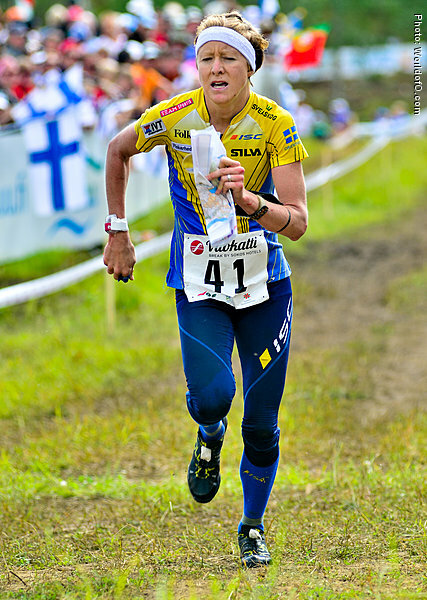 Lena Eliasson (156 times) .